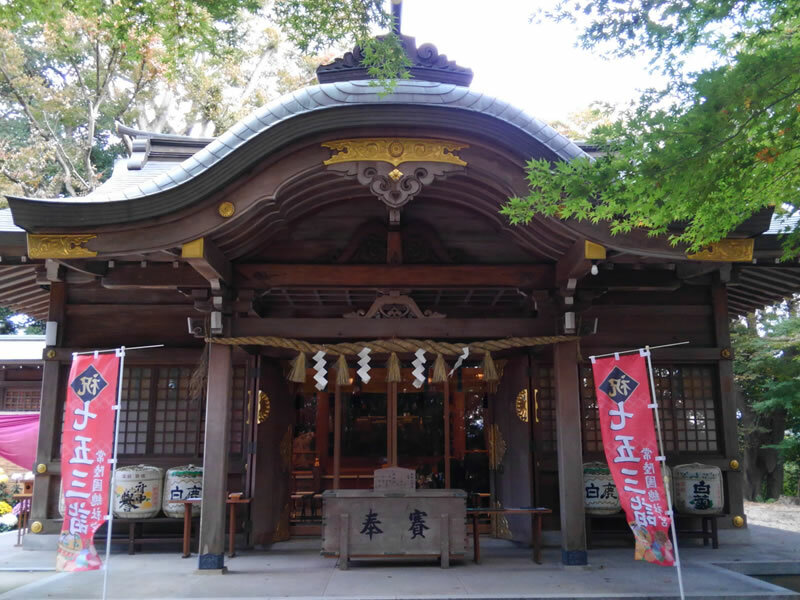 This is a Mikoshi to keep the crest of the emperor's family called Jyuroku-Kiku-Kamon (Six Imperial chrysanthemum emblem). 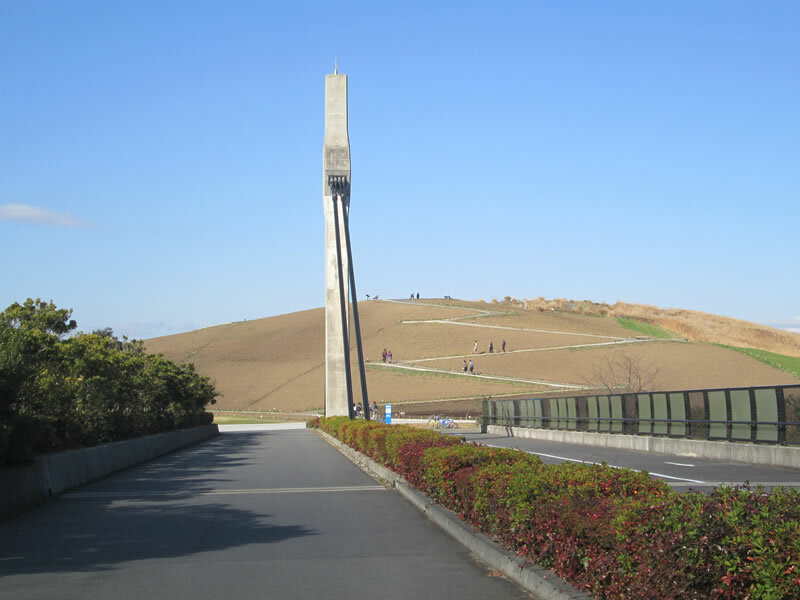 There are only three of these in Japan. This shrine was built about 1300 years ago. 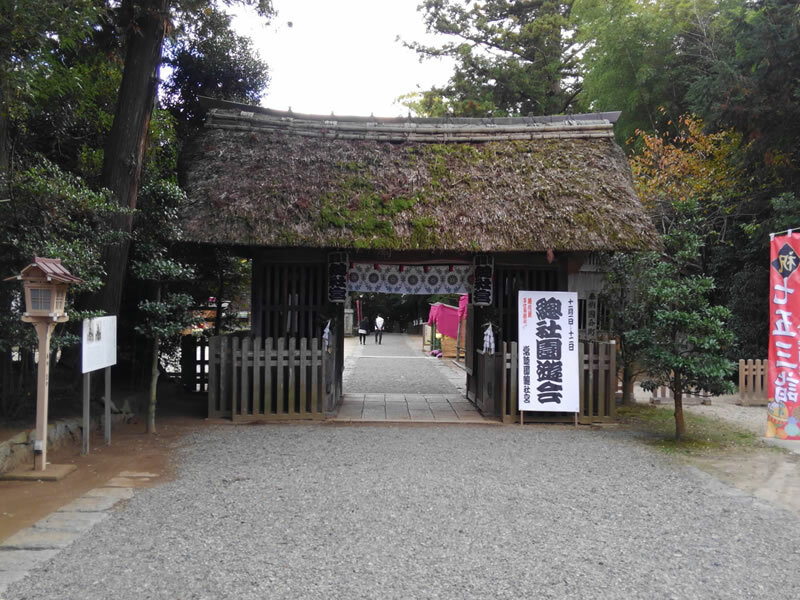 Provincial governors worshipping the Soja in order the worship multiple gods in the lands they ruled, when Ibaraki prefecture was called Hitachinokuni and Kokufu (provincial capital) was on Ishioka city. 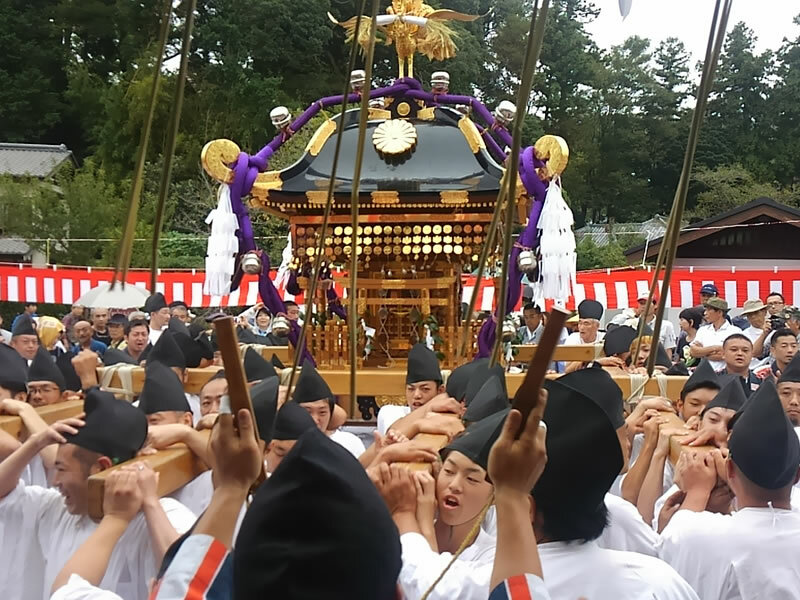 Every year on September, including the Respect-for-the-Aged Day, the festival is held for three days. This festival is known as “Ishioka-no-Omaturi” formally called “Hitachinokuni-Soja-Gu-Taisai”, and there are more than 400 thousand visitors and is well-known as one of the Kanto three major festivals. 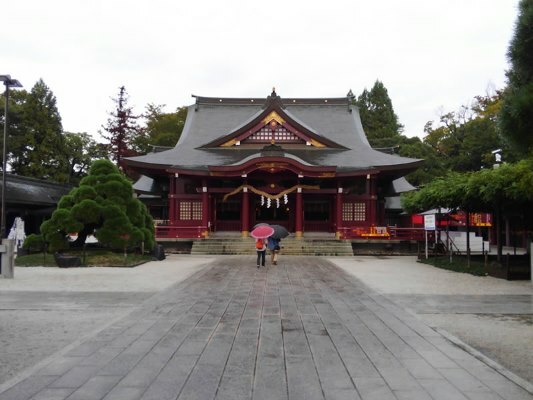 This shrine is believed for grain richness and business prosperity, and there are 3.5 million visitors from all over Japan. 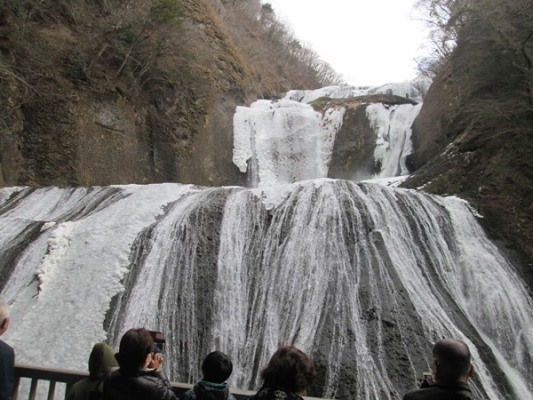 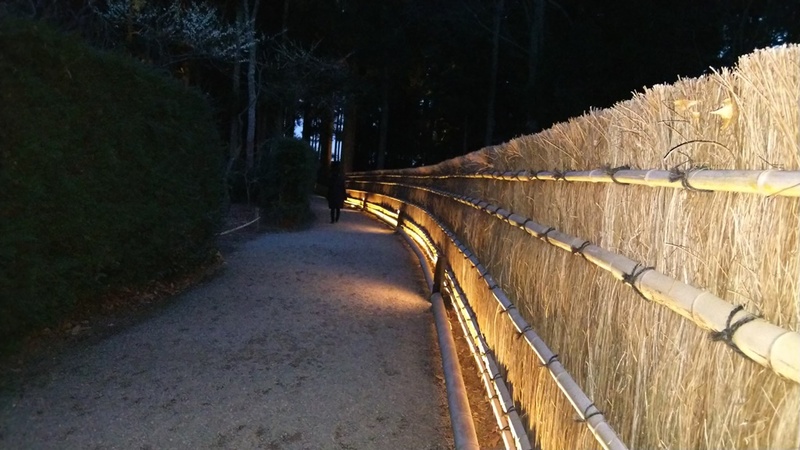 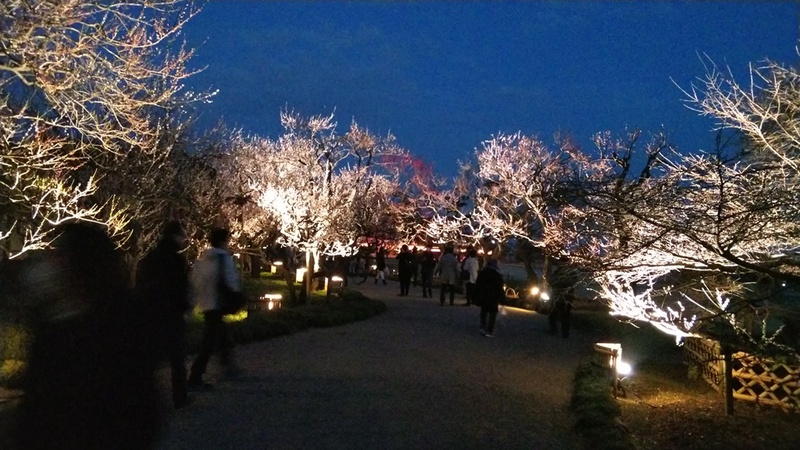 Also, on the first three days of new year there are 800 thousand visitors as a Hastumode (the practice of visiting a shrine or a temple during new year) and it ranks first in Ibaraki prefecture. 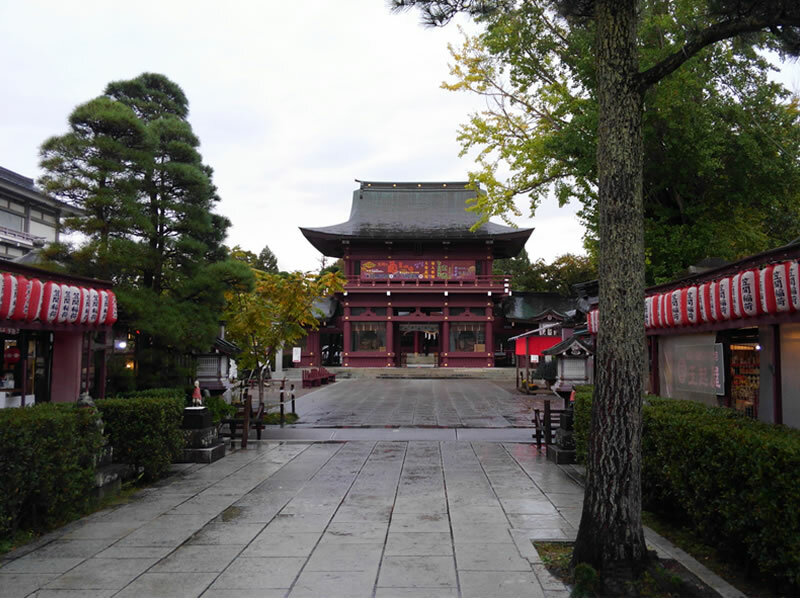 It is known as one of Japan’s three biggest Inari. 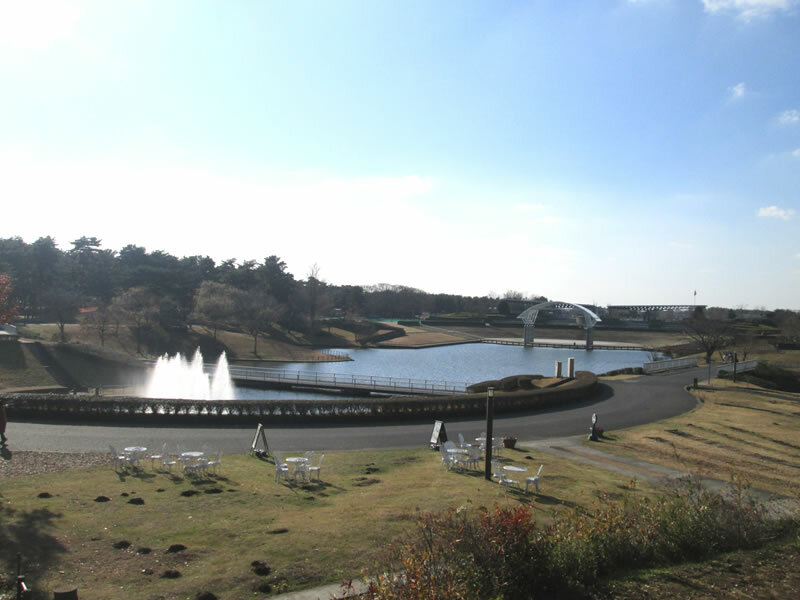 This is the State’s park located in Hitachinaka city. 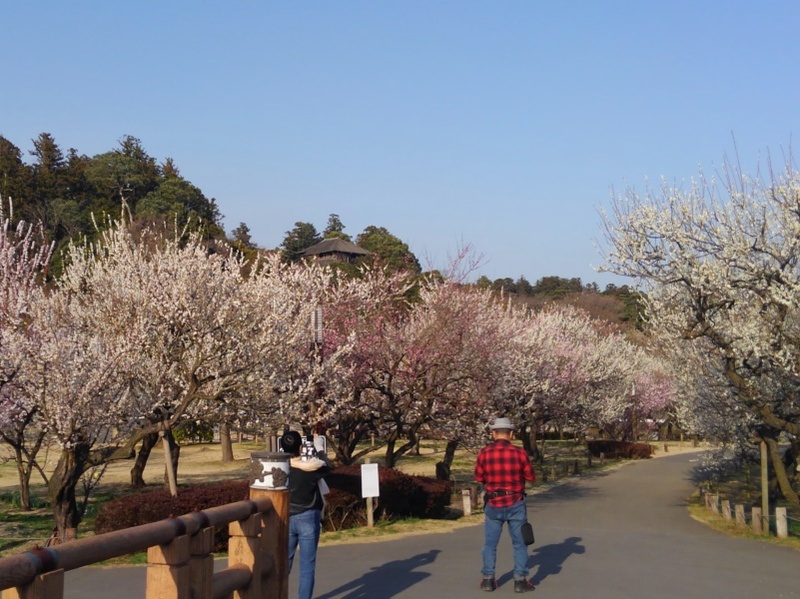 It is 350ha large, and many plants and trees are in full bloom all over the season. 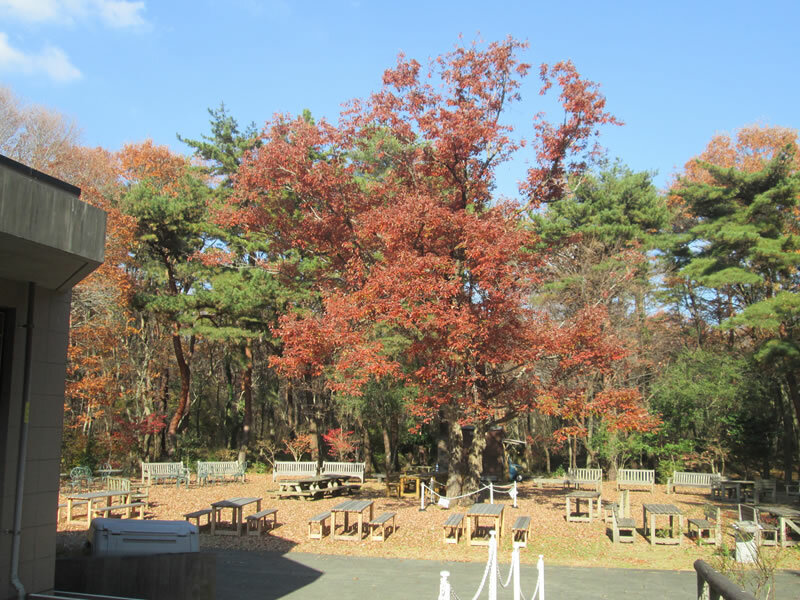 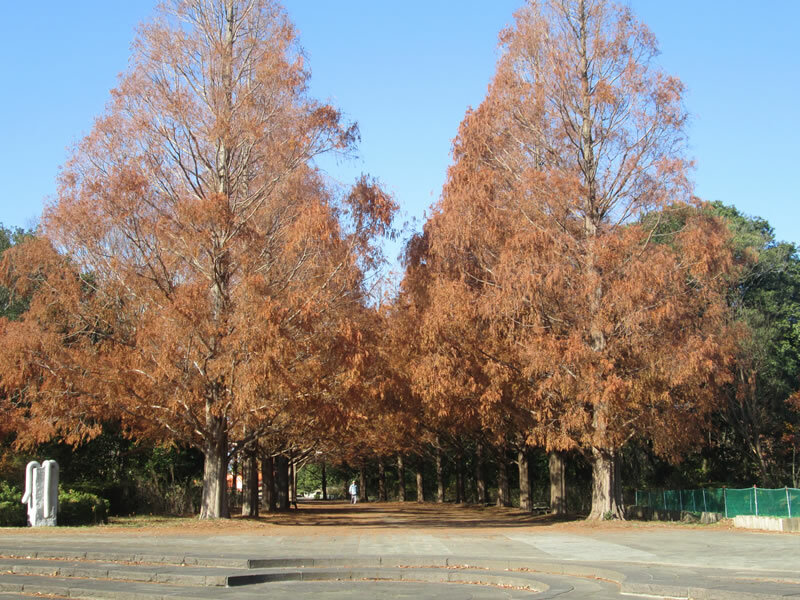 In spring, chillip, daffodil, nemohira bloom, and in Autumn, kokia and autumn leaves decorate the park. 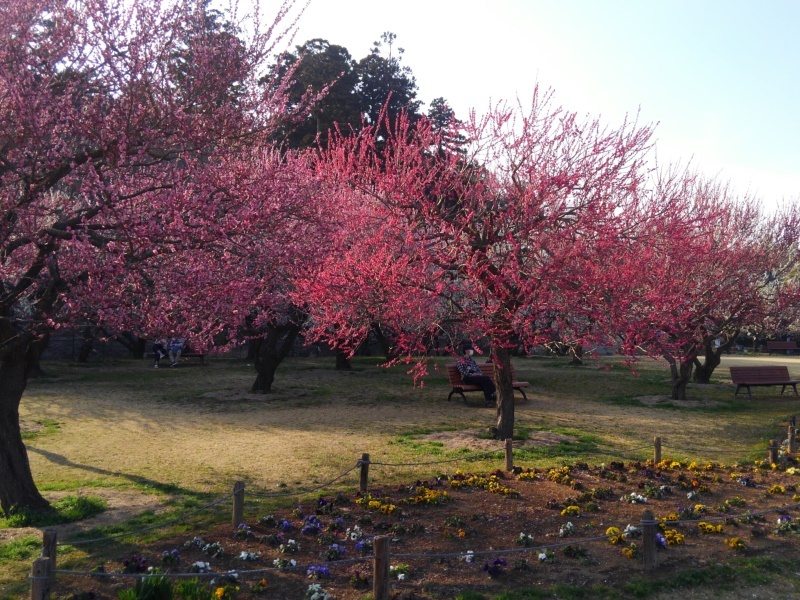 It is famous worldwide and all season. 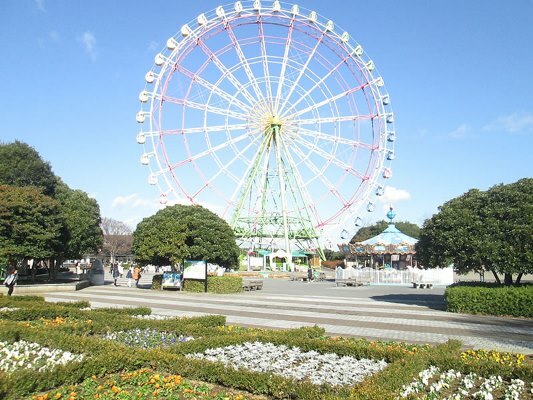 In the park, there are amusement parks for children, rental cycle, circulationbuses, pottery classes, barbecue space, restaurants, old private houses and so on. 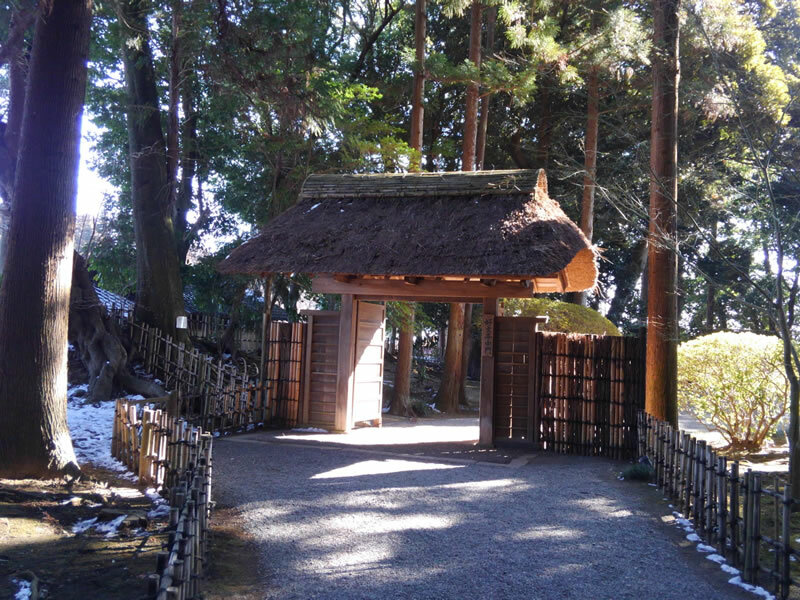 In 1833, by Tokugawa Nariaki who is the 9th feudal lord of Mito domain, opened up Mt. 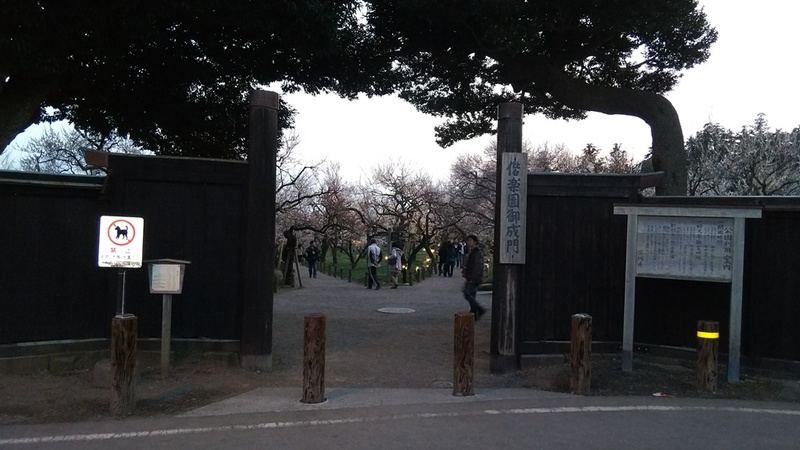 Shichimenyama that faces Senba Lake and built this migrant garden. 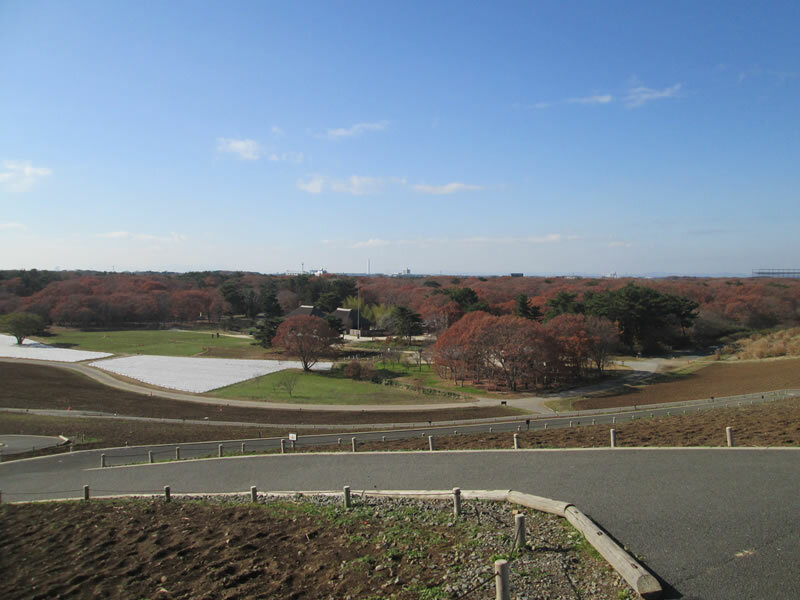 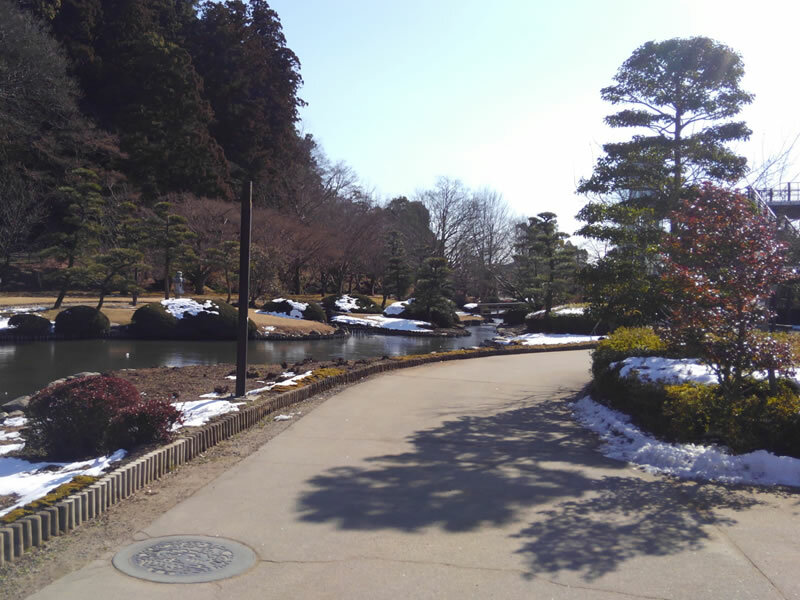 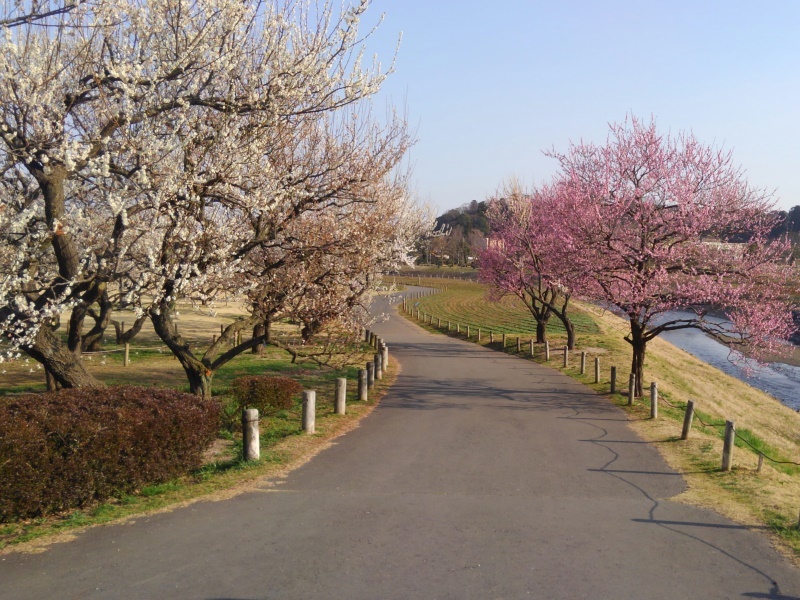 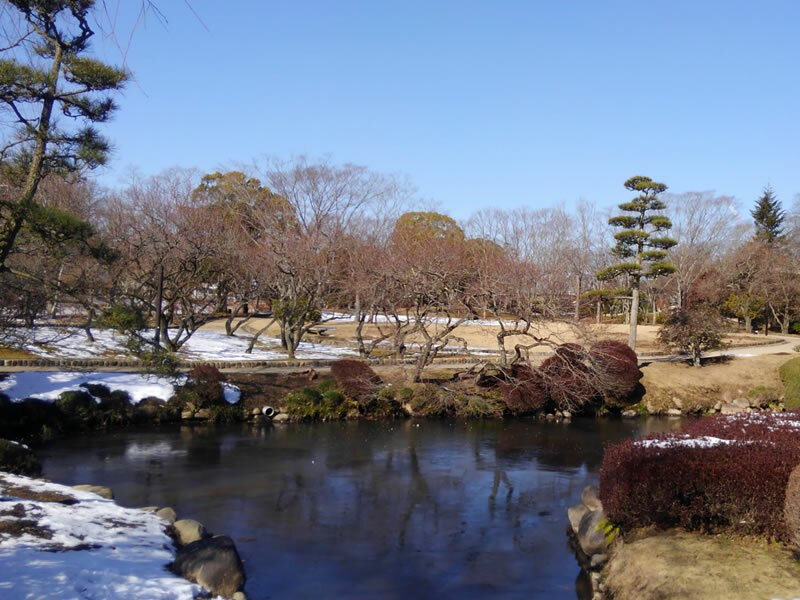 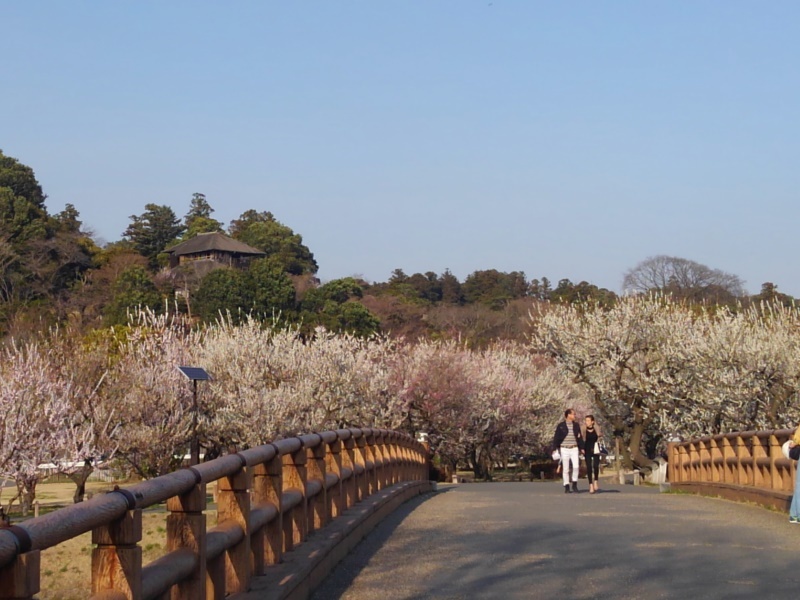 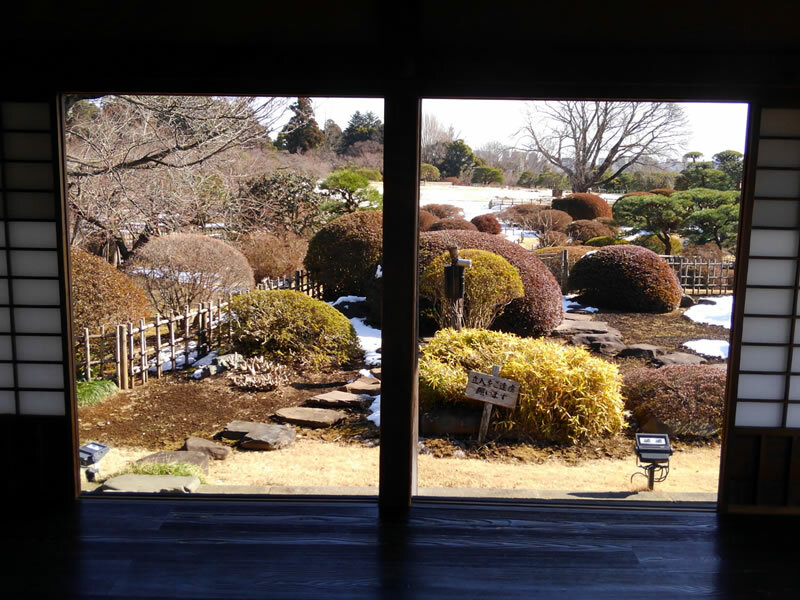 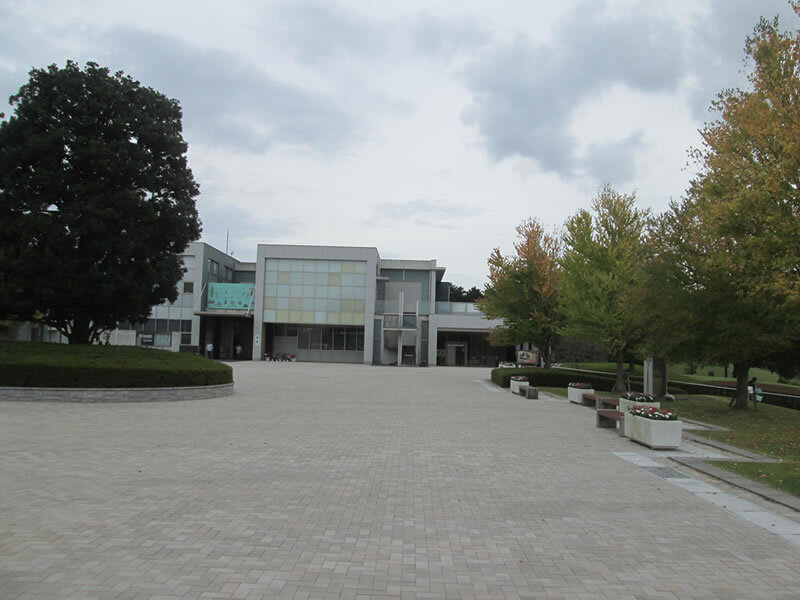 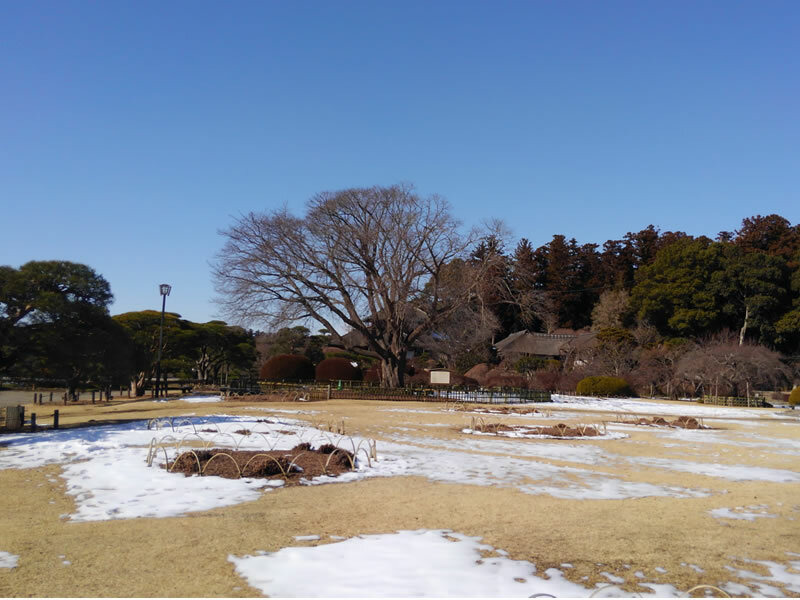 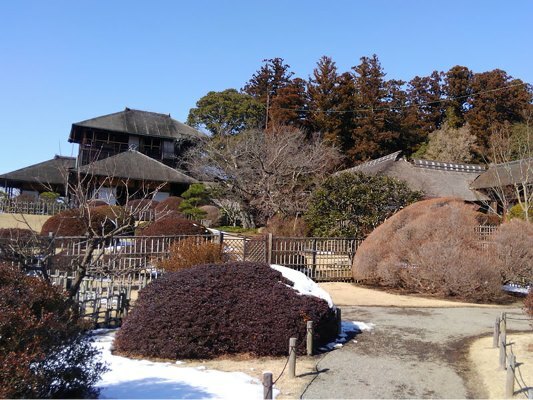 It ranks second after the Central Park in New York as a city park, and known as one of the Three Great Gardens of Japan lined with Kourakuenn in Okayama city, and Kennrokuenn in Kanazawa city. 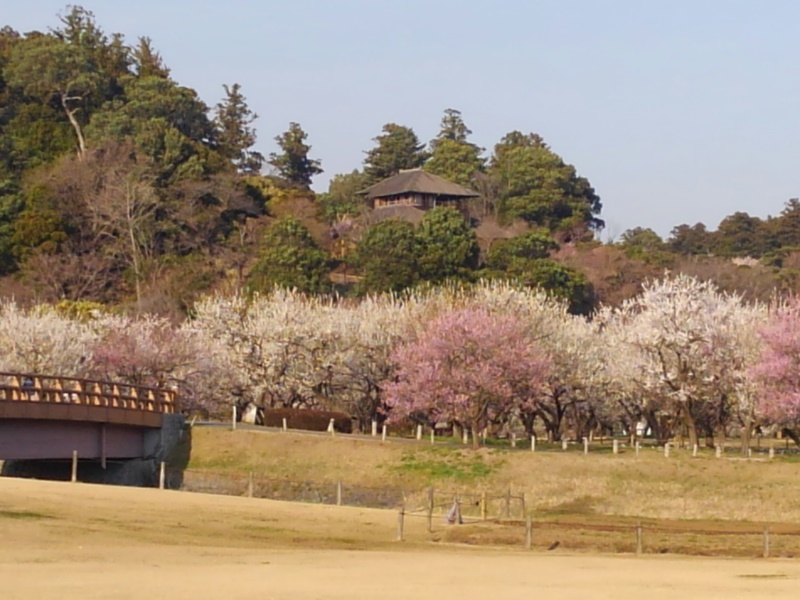 Every year at the end of February to March, the Ume maturi is held which has been held more than 120 times in history. 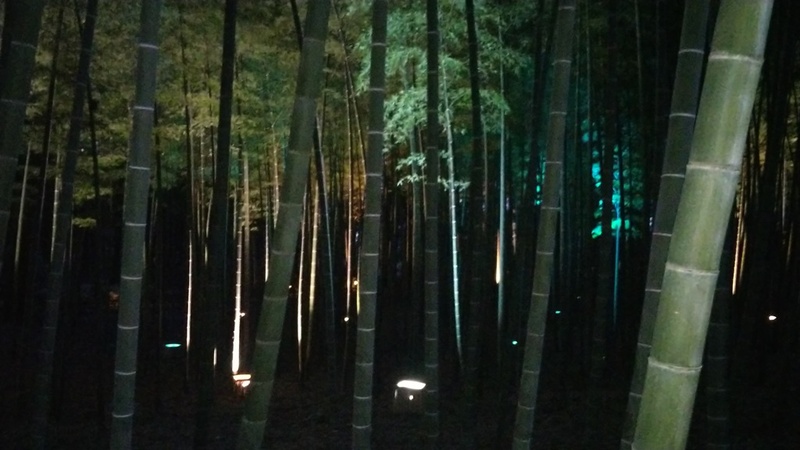 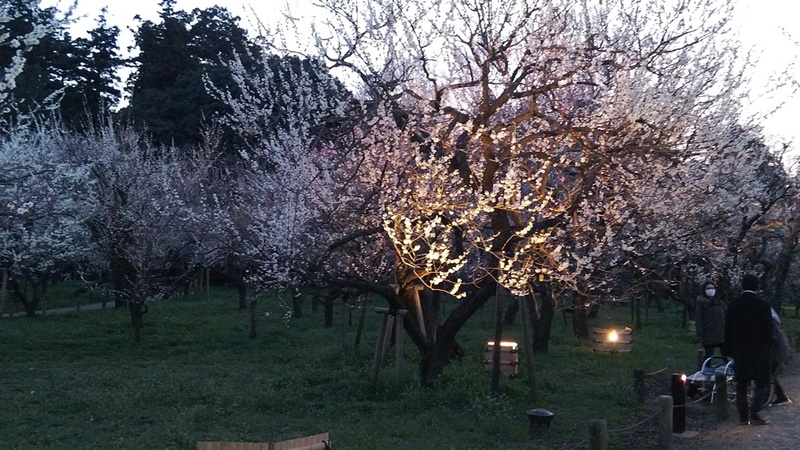 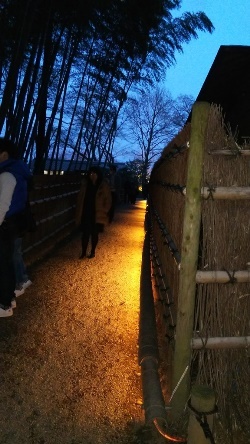 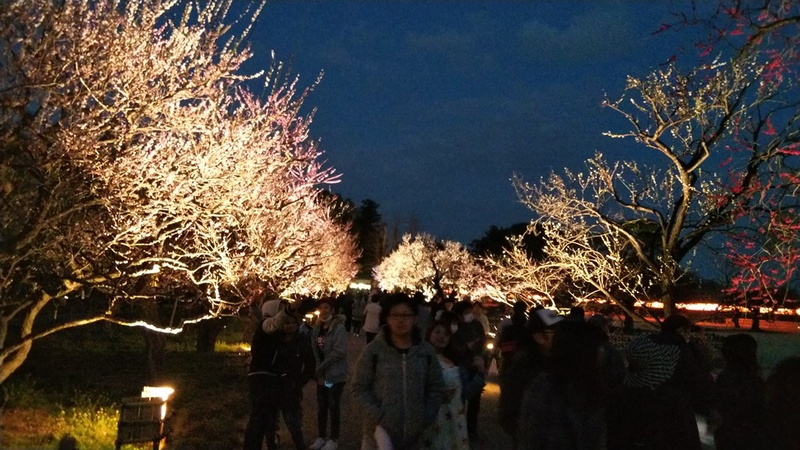 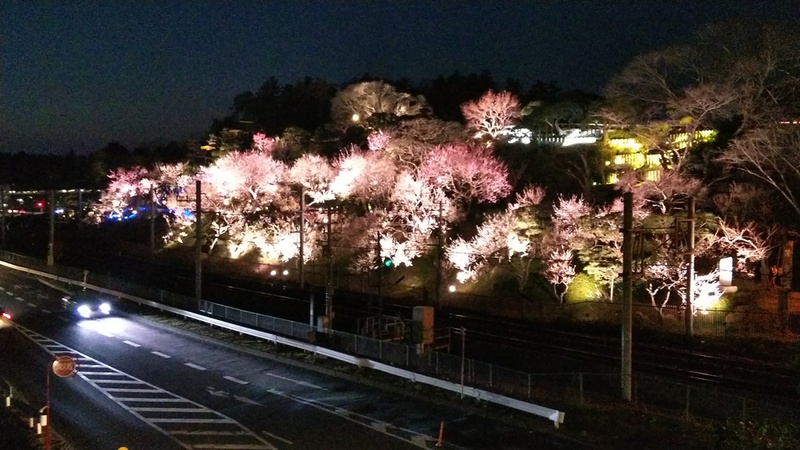 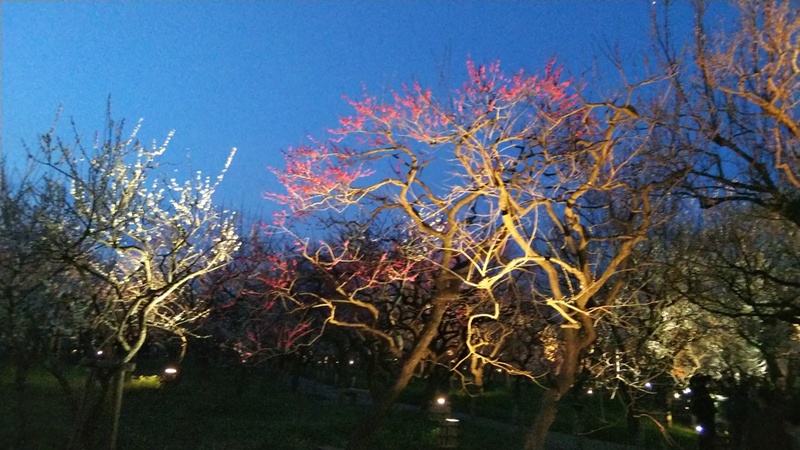 There are several events held such as Yoru-Ume-Matsuri which is lighting up the trees with candle light, and Japanese tea ceremony. 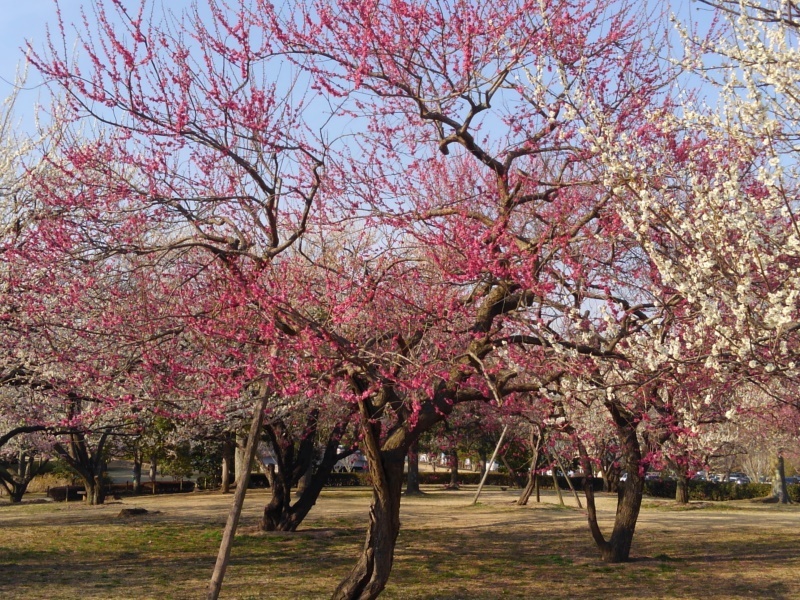 Also, in April there is Ume-Matsuri in Mito city, in May there is Tsutsuji-Matsuri in Mito city, in September there is Hagi-Matsuri in Mito city, and in August there is Mito-Koumon-Matsuri.